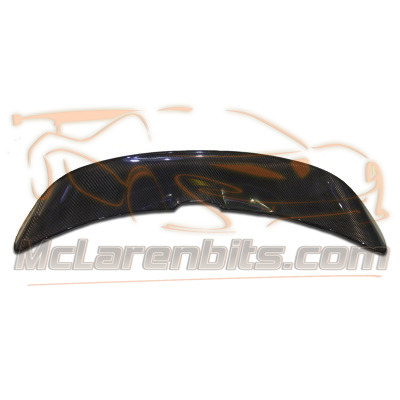 -This 720S OEM inspired style air brake is in 100% dry carbon fibre. 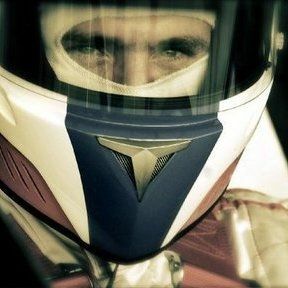 -This dry carbon fibre structure gives to the part a lightweight but superior stiffness, aerospace strength & durability. available in 3k twill weave, V-pattern or forged carbon. - "A significant improvement regarding the weight = 2.5kg ". -This air brake is a direct replacement part; Fitted in the same way as the OEM air brake without modification.